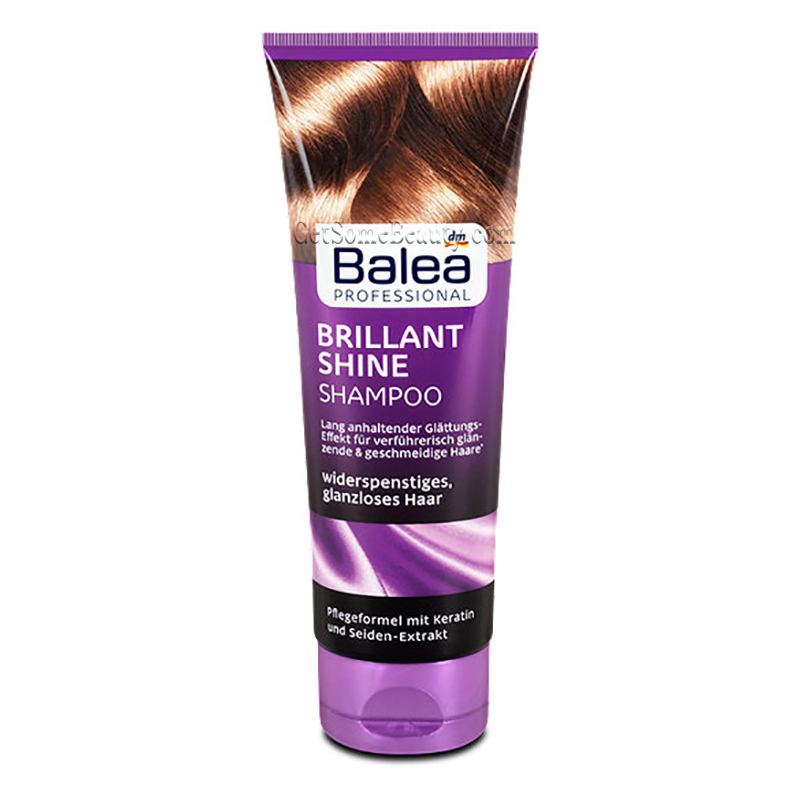 Dull and unruly hair becomes smooth, supple and shiny again with Balea Professional Shampoo Brilliant Shine. 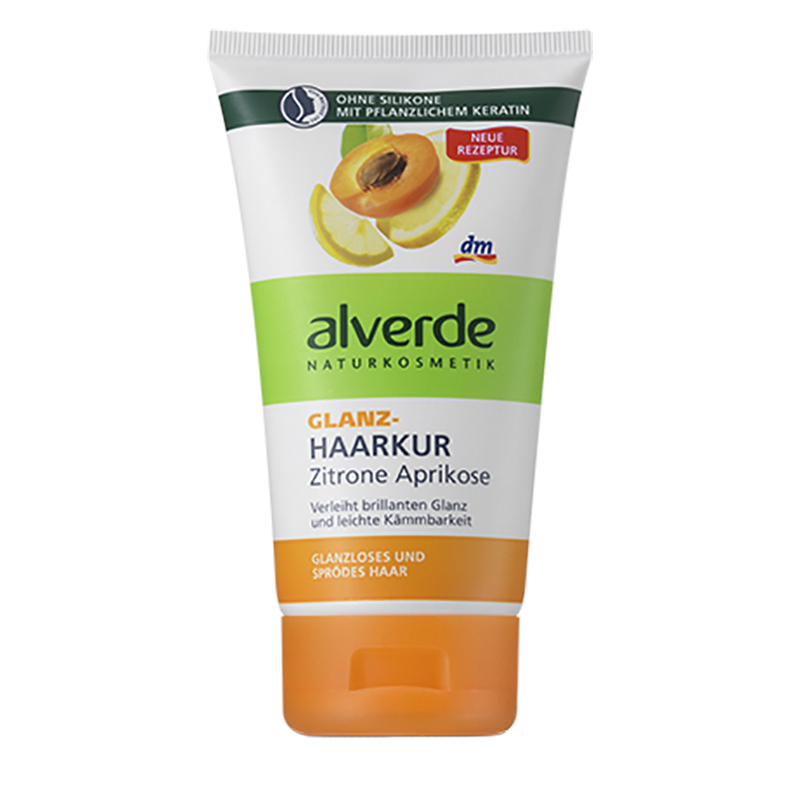 Its formula with keratin and silk extract strengthens the hair and provides a natural smoothing effect. 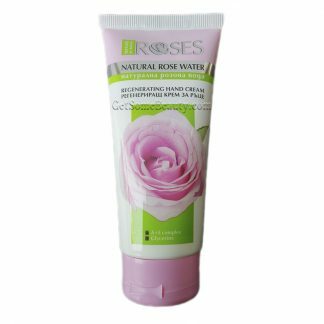 With its anti-frizz formula, the hair care also helps against breakage and split ends. 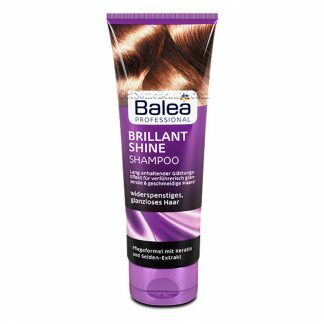 For shiny and naturally beautiful hair.